Carfax One Owner. 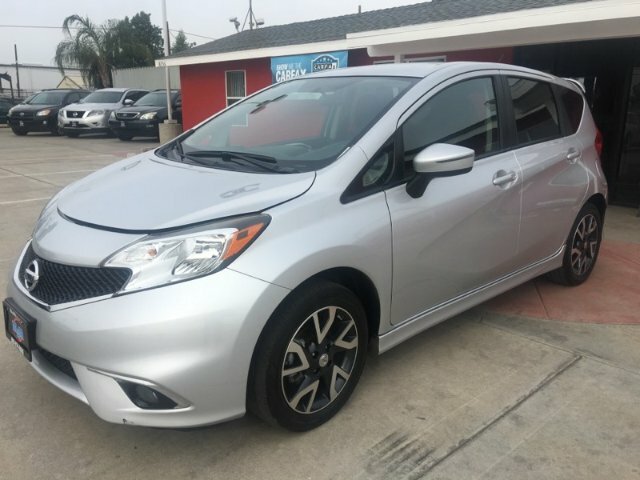 Offering more fun, more style, and more versatility, our 2015 Nissan Versa Note SV in Brilliant Silver will have you singing your own happy tune! 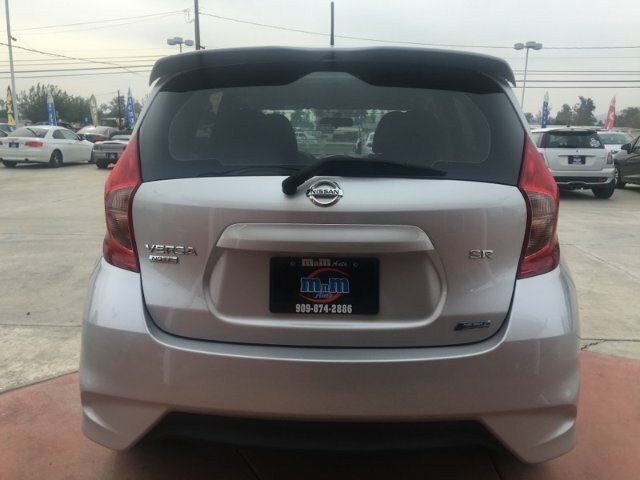 The heart and soul of this spunky hatchback is a 1.6 Liter 4 Cylinder that churns out a spirited 109hp while matched to an innovative CVT. You'll achieve an incredible 40mpg on the open road and inject some fun into your morning commute! Take a look at our pictures, and you'll notice the unusually roomy interior is both well-built and packed with useful features. Our SV has seating for five, 38-inches of knee-saving rear legroom, and versatility galore! 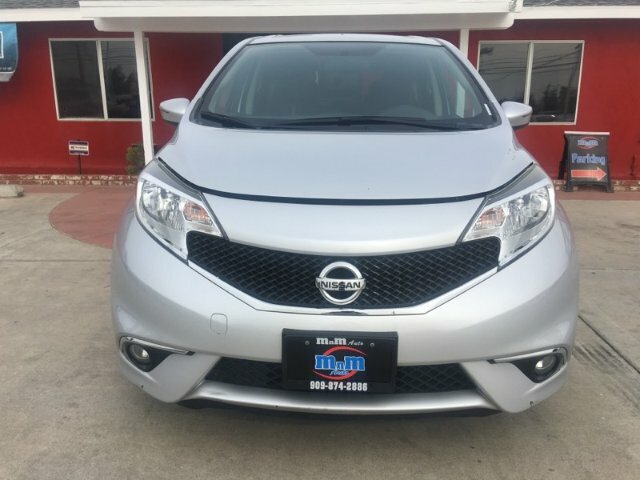 You will find keyless remote entry, power locks and windows, upgraded cloth seating, a leather-wrapped steering wheel with audio controls and other great features! Go ahead - crank up your tunes on an AM/FM/CD audio system with an auxiliary input jack or stay safely connected via Bluetooth as you confidently coast down the road in this charming car. 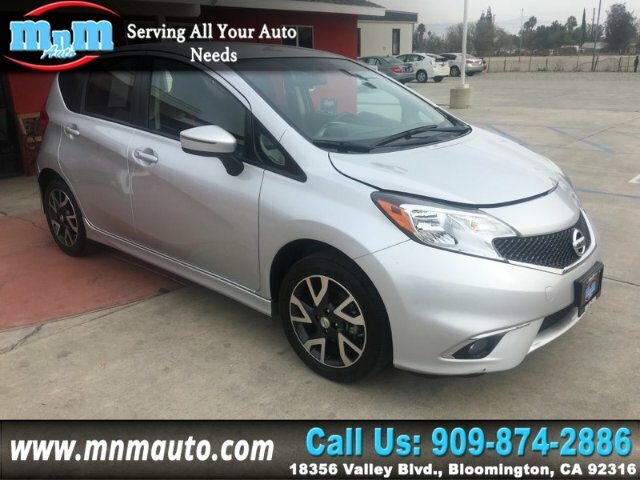 Anti-lock brakes, front-seat side airbags, side curtain airbags and traction and stability control are all included to give you peace of mind as you make your way to your next destination behind the wheel of your new Versa Note. Drivers like you agree that this is a dynamic blend of efficiency, spaciousness, maneuverability and flat-out fun that just can't be beat! Get behind the wheel to see what it can do for you! Print this page and call us Now... We Know You Will Enjoy Your Test Drive Towards Ownership!